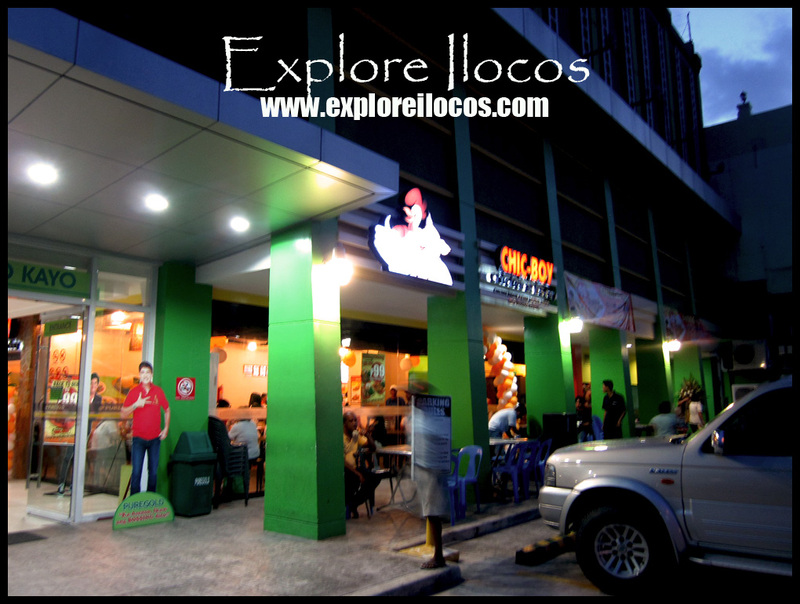 [VIGAN] ► ILOCOS SUR: CHIC-BOY, A FAST RISING FASTFOOD CHAIN IN THE PHILIPPINES OFFERING GRILLED CHICKEN AND PORK IS NOW IN VIGAN. 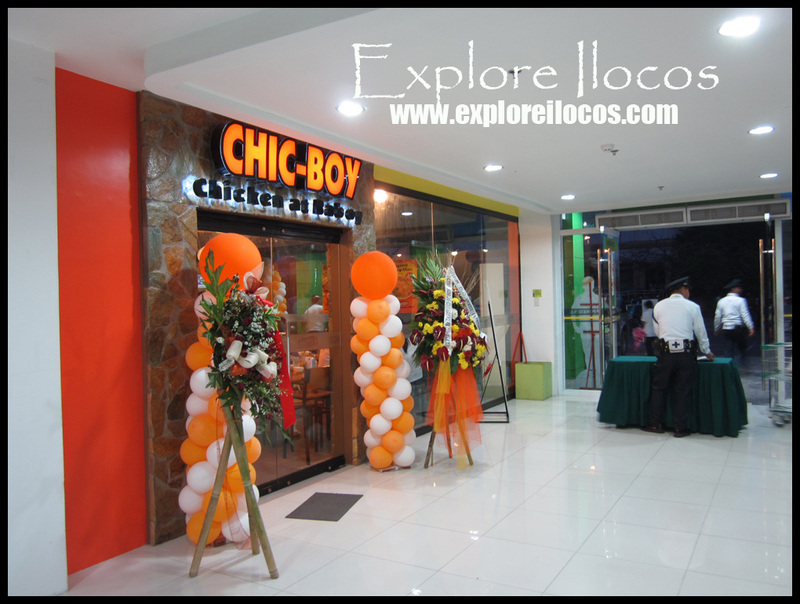 THE CHIC-BOY VIGAN BRANCH OPENED ON SEPTEMBER 17, 2013 AT THE G/F OF PUREGOLD VIGAN FACING THE VIGAN PUBLIC MARKET. 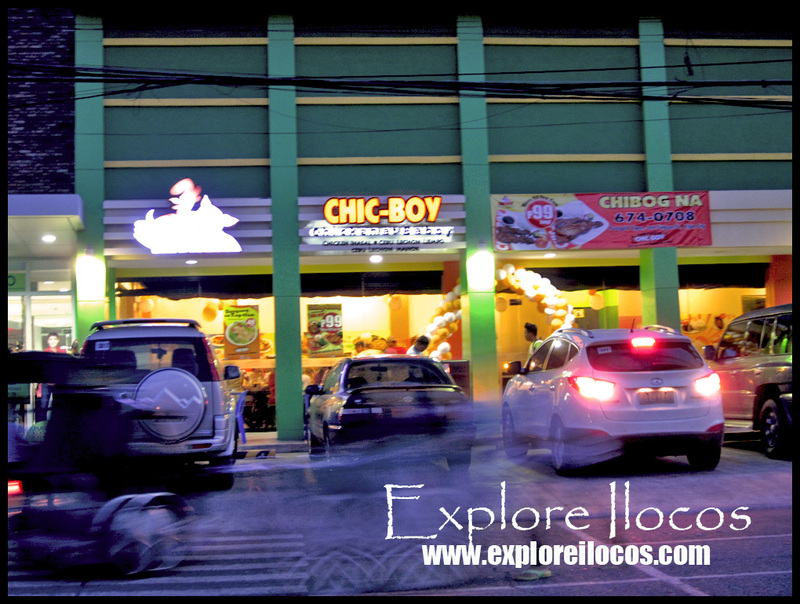 UPDATE: The Chicboy branch in Vigan has already closed. 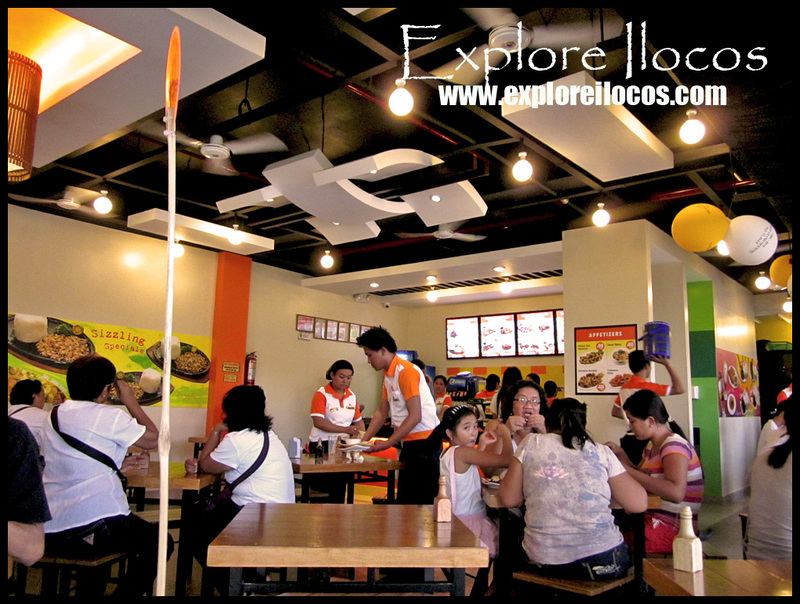 This post will remain for archiving and future reference.